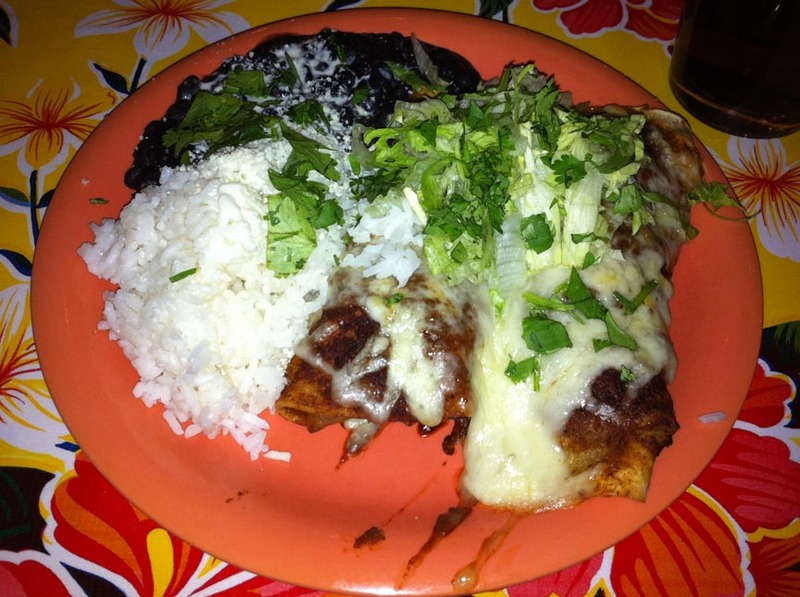 It’s no secret that there is a severe Latin American food drought in Portland. It’s so severe that I have tried many places, in vain, (some multiple times) just hoping for a miracle of authenticity. That’s the stark, unappetizing reality. The good news is, that in trying all these completely bogus places I stumbled across a little gem that oozes authenticity without even trying. I’m talking about a place where the papusas are served hot and the hot sauce is served even hotter. That’s right! I’m talking about Tu Casa on Washington Avenue in Munjoy Hill, and if you haven’t been there the joke is certainly on you. 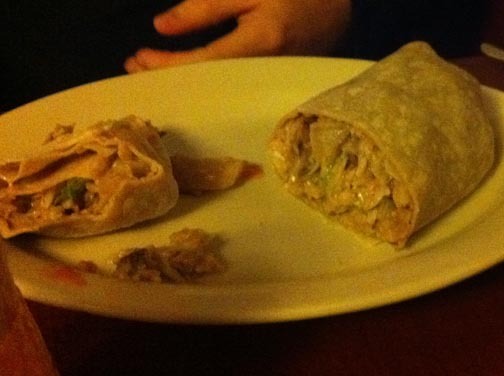 According to their website, “It’s like Mexican, but healthier! Try it, you’ll like it.” Try it and like it we did! 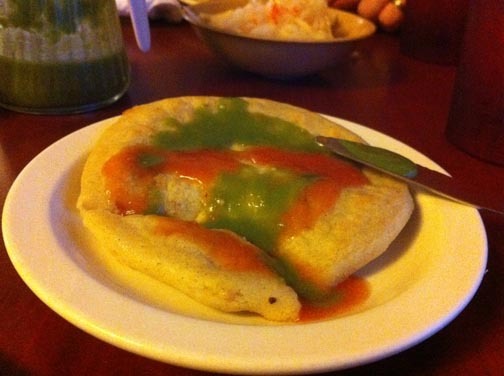 Mark and I started with two papusas—the national food of El Salvador. We had one with meat and cheese and one with beans (it was the special that day). Those two extra thick tortillas filled were packed with flavor and love, and at $1.75 they are a real bargain. 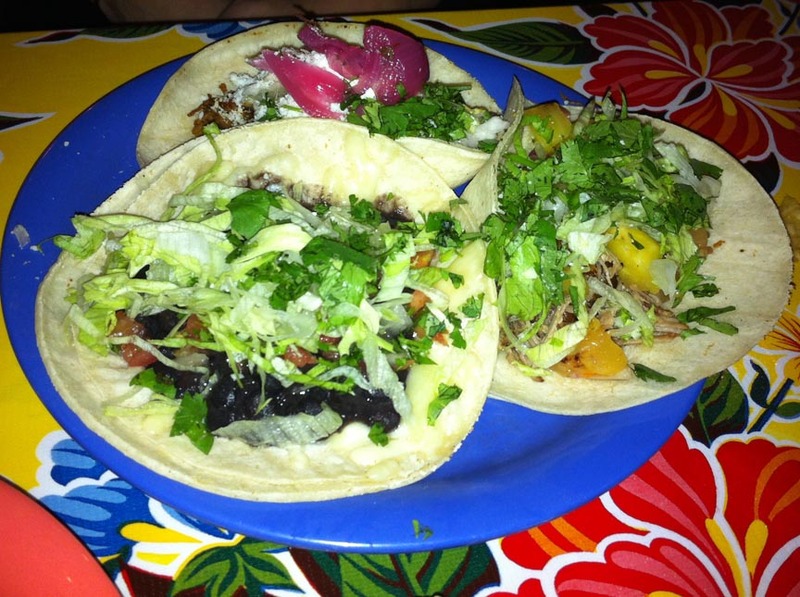 They come served with a Salvadorian cole slaw and two different hot sauces—red and green. Both are excellent and I recommend a mixture of the two on, well, everything! They are not for the faint of heart though as both pack quite a punch. After our amazing appetizers we waited on our meals. 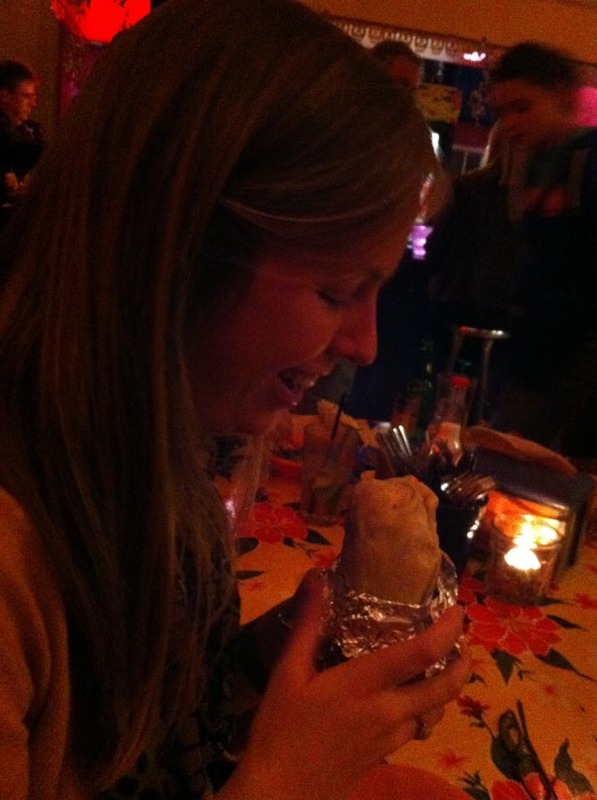 Mark went for the Beef Burrito, his all time favorite burrito anywhere! It comes stuffed to the max with bean, cheese and beef. So delicious. And I opted for the Chicken Enchilada Salvadorena. 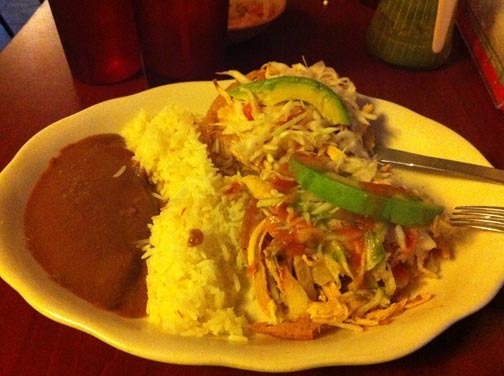 The spiced chicken and toppings come served on crispy tortillas with bean and rice on the side. They are always garnished with the best avocado you can find in the state of Maine. Seriously, always amazingly fresh! Where are they getting these things?! 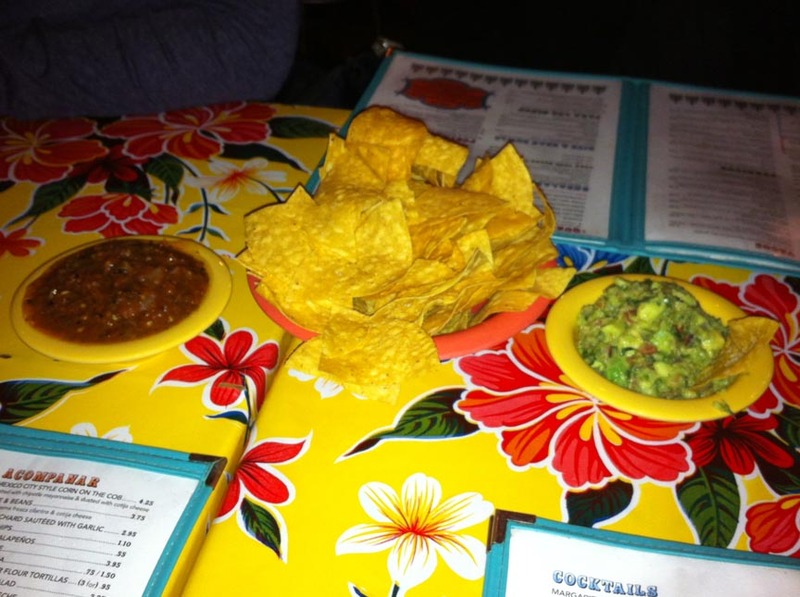 While the décor at Tu Casa is sparse, the flavors certainly aren’t. Get yourself there and taste some authentic Salvadoran cuisine, and meet some really awesome people. The place is really starting to get packed, even on weeknights. When the tables are full you can pretty much anticipate a wait for your food, but rest assured it will come out piping hot and extremely fresh.